from start to finish, it's easy...we promise! as a fresh CHEF, you will create restaurant quality dining without having to leave home. 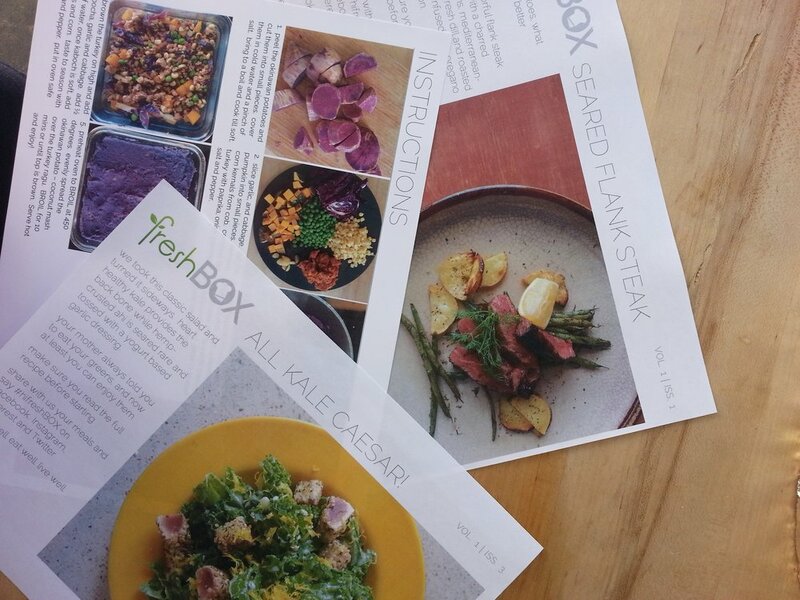 "...my favorite aspects of fresh BOX... it teaches creative pairings and techniques for healthier (and tastier!) 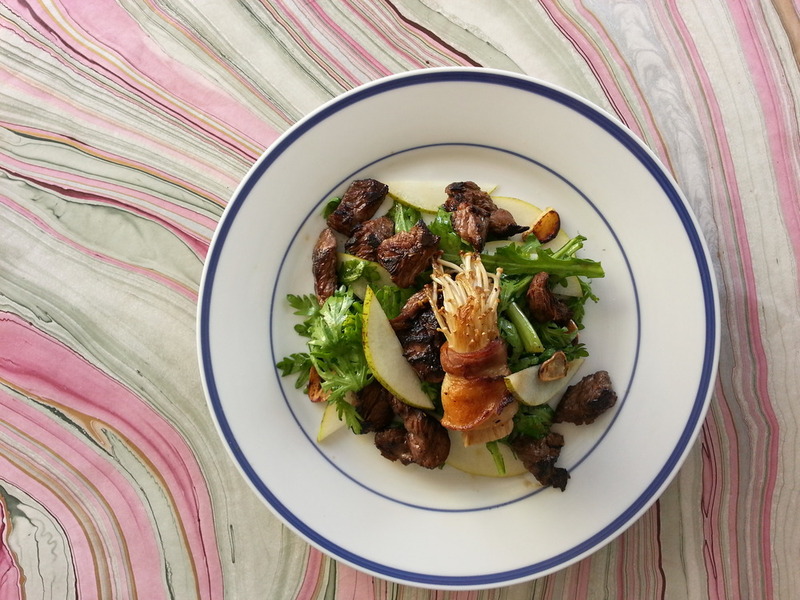 eating..."
"The concept is genius and perfect for people who like a quick, easy, healthy meal." "...allows you to cook up a gourmet, restaurant-quality meal at home with ease."